The truth is, that in London it is always a sickly season. 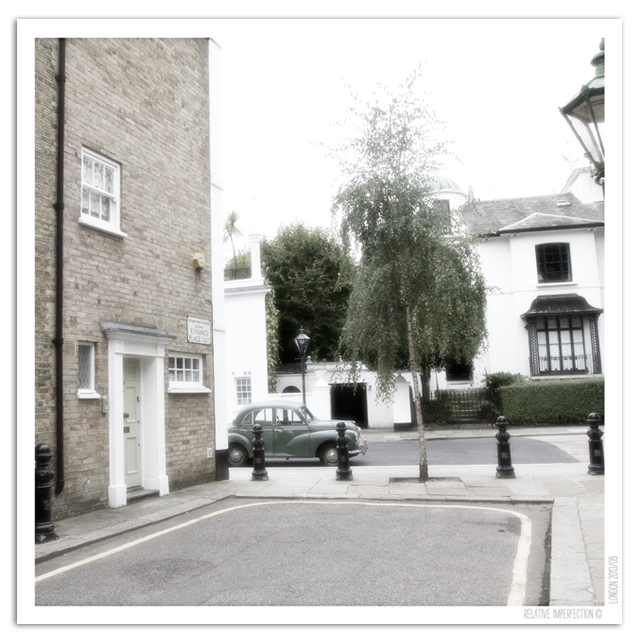 This entry was posted in Photography and tagged alley, calle, car, coche, coche clásico, Jane Austen, london, loners, quote, South Kensington, street, vintage car. Bookmark the permalink.